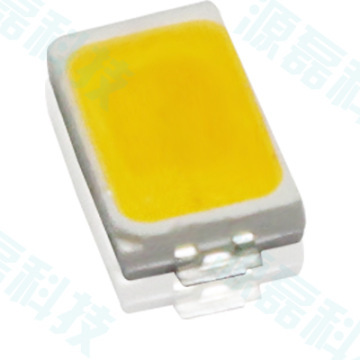 ModelT57301 series Certification IEC62471, Reach, RoHs, LM-80, IEC60825:2008 CapableAEC101 Min.Order4000 Brand NameRunlite Brief DescriptionSMD 5730 have good quality and high performance,because we use good material and many custom use this, so the price is very competitive. Runlite is a professional and reputed Hi-Tech LED components manufacturer and SSL solution provider, we are apecialized in resaerching, developing, manufacturing, sales LED componnets and providing lighting solutions. We use gold wire and red copper, Intemtix phosphor, Dow Corning silicone, Epistar chip, so we can garentee our quality. 1.Where is Shenzhen Runlite technology Co., Ltd? 2.What is Runlite main product? 3.You are a factory or trading company? 4.Can runlite send me free samples? 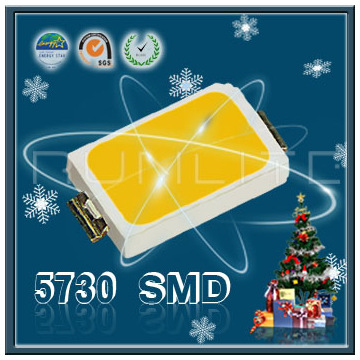 Yes, for SMD, we can offer 200PCS free samples, LED Filament we offer 5PCS free samples, more detail pls contract to me. What is your contract information?